HostGator has been a brand that has been contemporary since its inception – be it in our communication style, our designs and even our mascot – Snappy. We’ve also been known to never settle for anything which is why, as a business, we push to always stay relevant and current. For any brand to avoid risking obsolescence, evolution is important. For HostGator, the time for change is now. We’ve been in the web hosting business for 15 years and have for months toyed with the idea of visual identity redesign to align our brand with the positioning and value it stands for. On 15th April, 2019, we opted to sync the redesign on our websites of all countries including India. The new visual language exhibits a simplified pattern of colours, style and layout, a trend in the technology market. It also adds new forms of animation and user interaction. Head to our website and take a tour of the new design. To understand the what and the why of the change, we first need to start at the beginning. HostGator was born in 2002 in the United States and has made her way to India, Russia, China, Brazil, Mexico, Chile and Colombia, among other Asian countries; and in that journey, joined Endurance International Group’s brand group, a global online presence technology giant that has approximately 4.8 million customers worldwide and reported revenue of $ 1.14 billion in 2018. Humanization – demystify the world of technology because we understand the pain of our clients. Our mission is to help them be the protagonists of their own history in the digital environment. The visual language evolved through changes in logo, colour pallette, typography and iconography as well as aspects of illustration and animation. The transition from Gotham to the new web source, to Galano Grotesque. While these visual changes to the logo, colour palette, typography are integral to the brand, there’s another element that HostGator is synonymous with: Snappy, our alligator mascot. 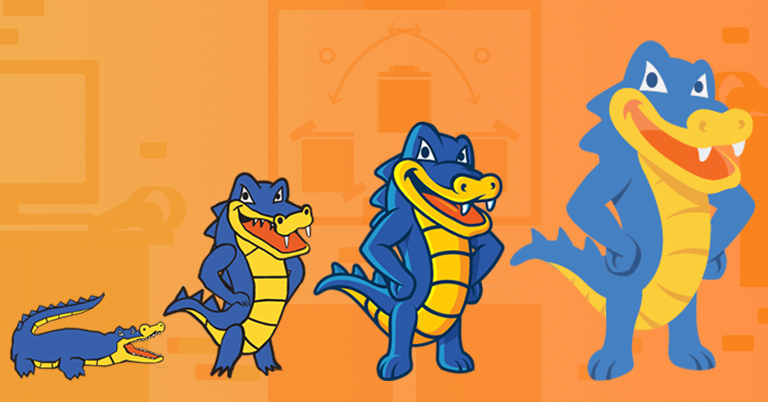 Snappy, our mascot who has been the fun element of HostGator that makes us human also now has a new avatar. He is more modern with a cleaner, lighter style. The decision to make these changes were a result of numerous meetings, research and testing. We felt the need to evolve with the times as every great brand does. To be updated and relevant is of utmost priority so we serve our customers the latest and the best. Building a website is just the beginning of your online journey. It takes considerable effort to setup up a website, but all these efforts will go to waste if you don’t get any visitors. Hence, it’s essential to promote your website. There are many ways to promote your website; some are intimidating while some can burn a hole in your pocket. 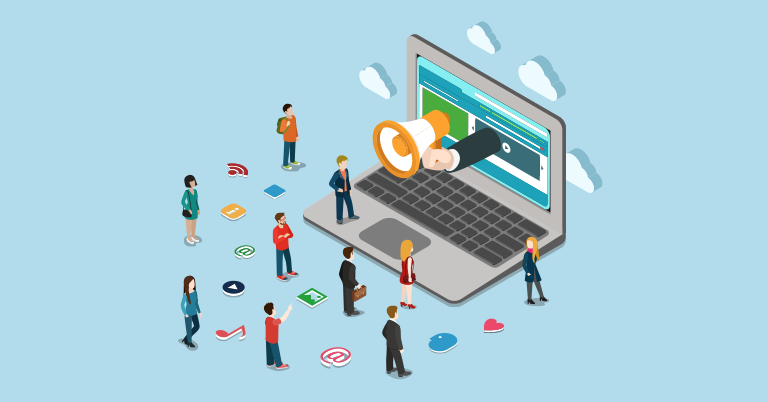 Not everyone has the budget to venture into paid advertising, but fortunately, there are a number of free and efficient ways to promote your website. In this article, we’re going to share with you 6 tried and tested promotion strategies that will flood your website with traffic and without spending a single dime. Let’s begin! Did you know, that the first-ever social media website was called SixDegrees.com and was launched in the year 1997? This website would only allow you to create a profile and then friend other users. Almost two decades later, social media has evolved into one of the most potent forms of communication with over millions of users and brands. © 2018 Ever Magazine Theme. All rights reserved.